If you do not have a mold of your teeth and can't come to our store, make sure to check the mold kit option. After you place an order, you will receive a mold kit and a prepaid envelope. It is your responsibility to ship the mold to us. 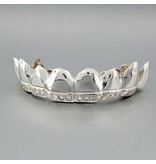 If you have uneven teeth, you could pick Miracle Setting and we will make your fronts look as straight as possible. 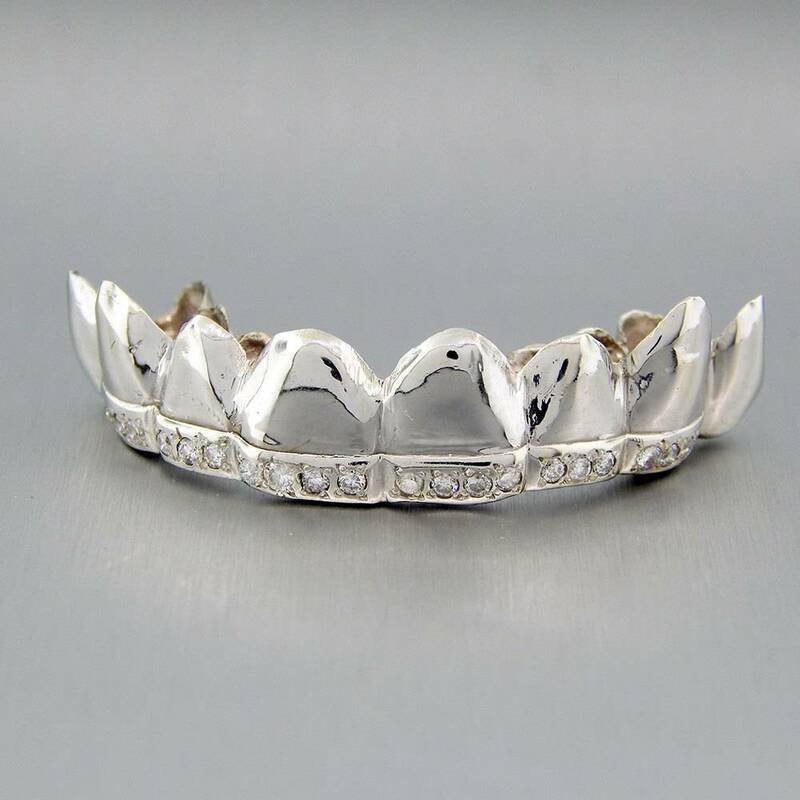 We will make your grillz and ship it to you within 1 week of receiving the molds.